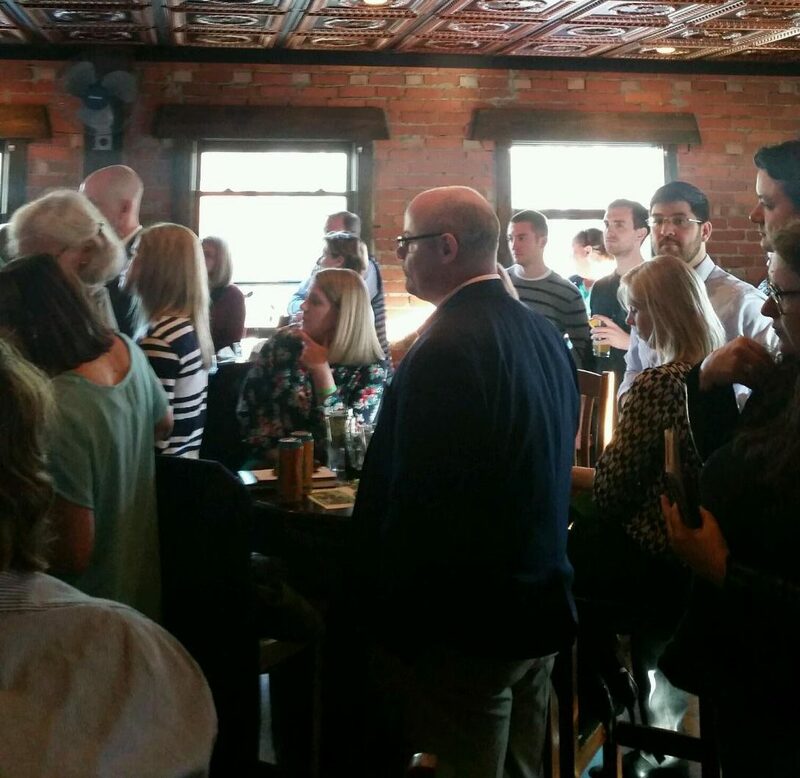 Thanks to everyone who came out for our Kick-Off happy hour yesterday! This was our best turn out in the history of Big Wheel! We are excited to announce that our race this year will be on W. 11th alongside Lincoln Park in Tremont, Ohio! 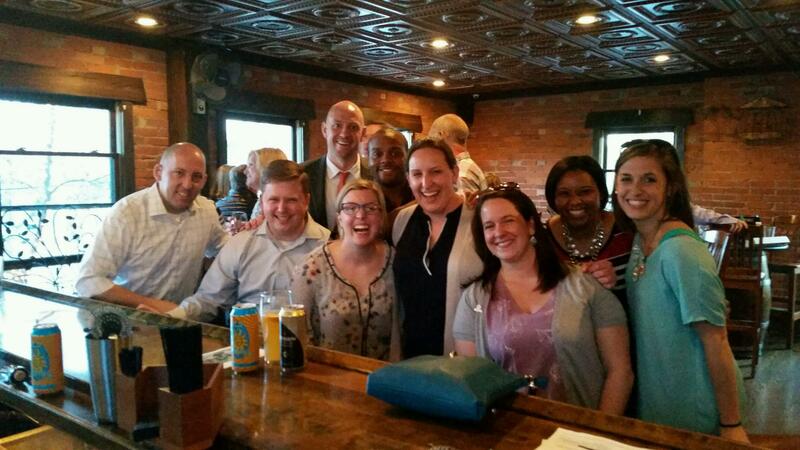 We are thrilled to partner with several Tremont businesses to provide a fun young professional event! Other exciting news, Tremont Tap House, Paleo-To-Me, and Barrio are our food and beer vendors for the day of the event. 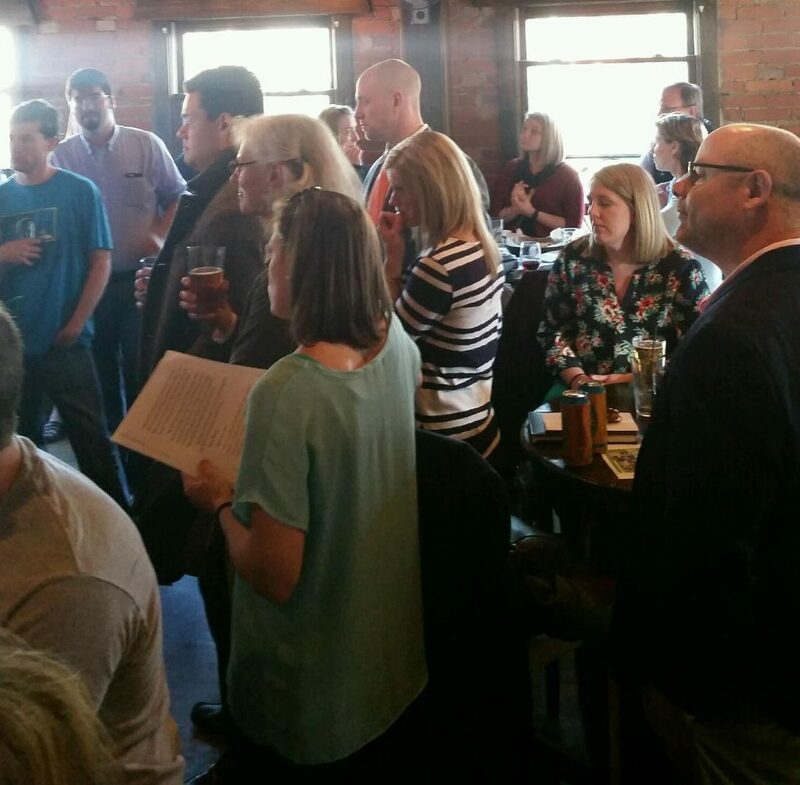 Hope to see everyone in Tremont on June 25, 2016 from 2:00 – 5:00 pm! Don’t forget entry into the event if free so bring all your friends and family! Previous Previous post: TONIGHT is the big unveiling!